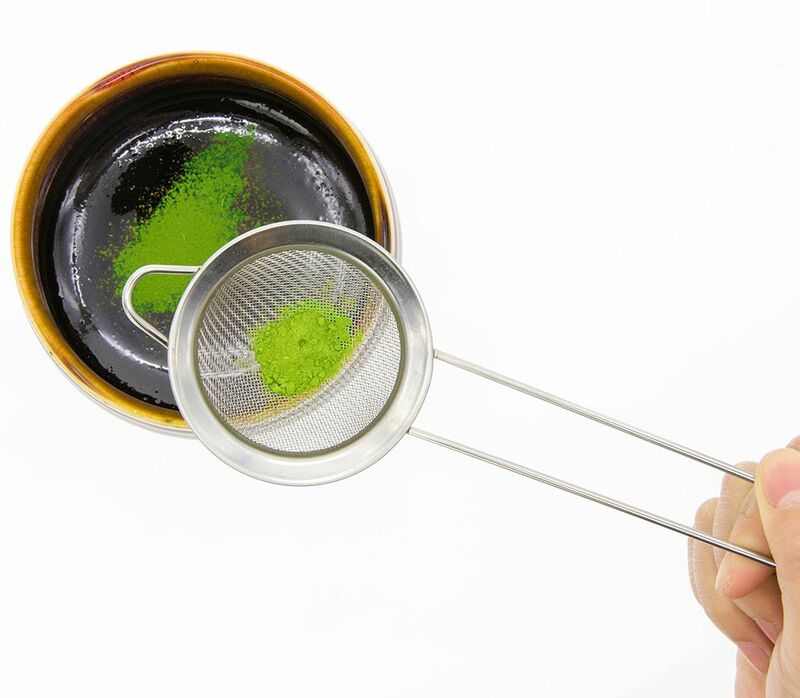 Sifting matcha into your cup will break up any lumps in the matcha and ensure the texture is smooth, not clumpy. 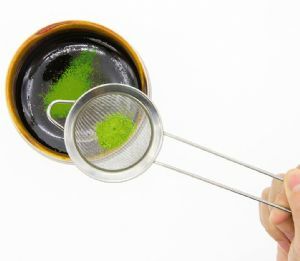 This is an essential part of making good matcha and will help you get the most out of our products. 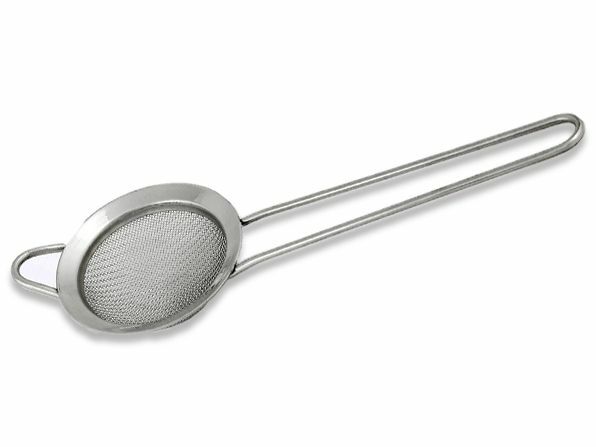 ⌀5.5cm.